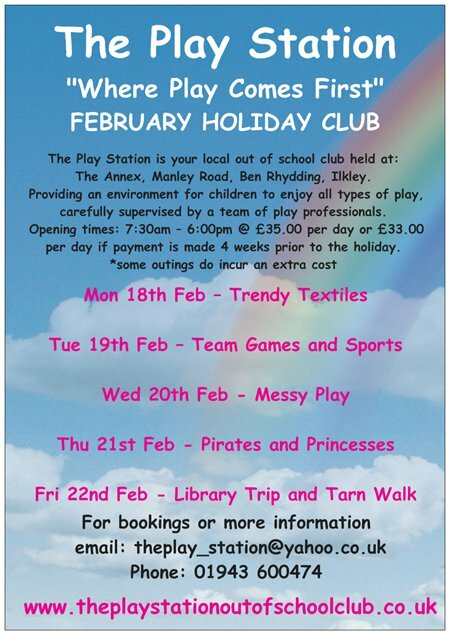 Paper copies of events listed on this page are available from the school office. 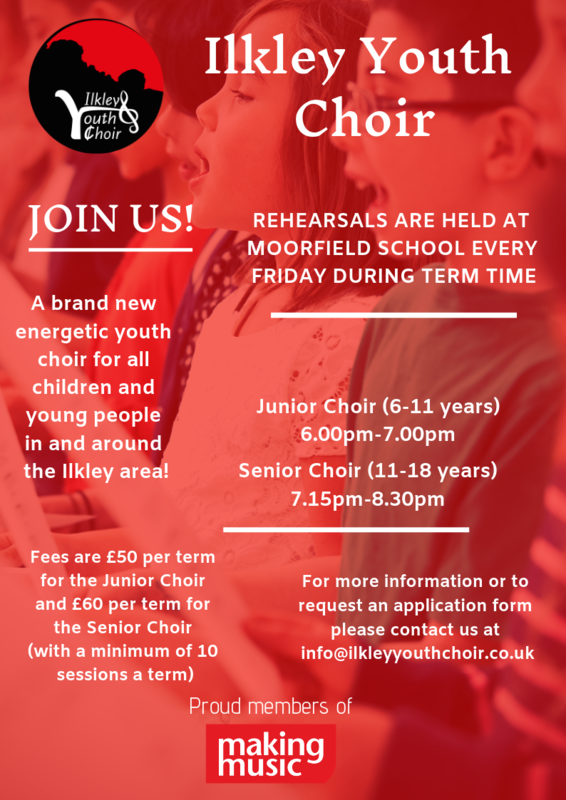 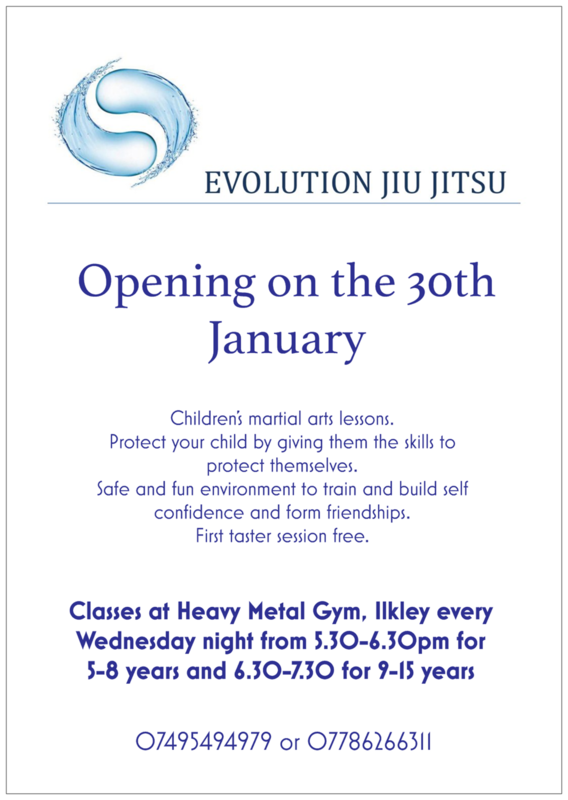 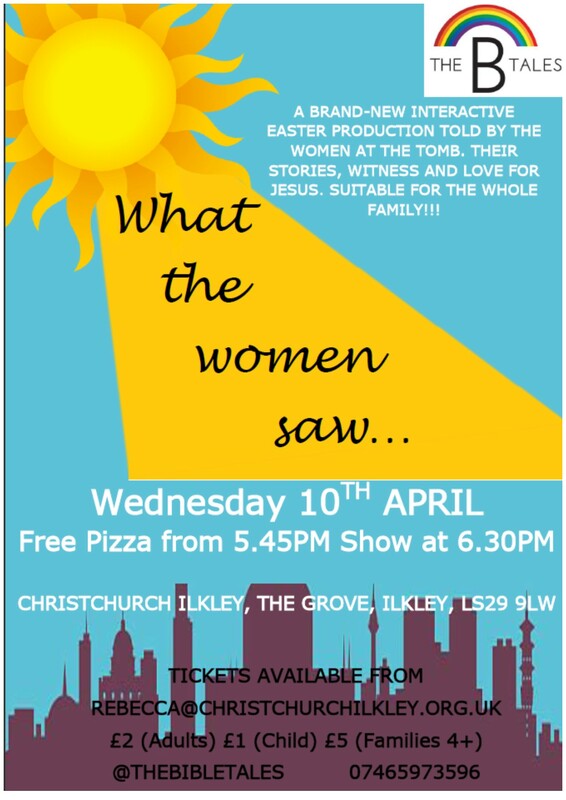 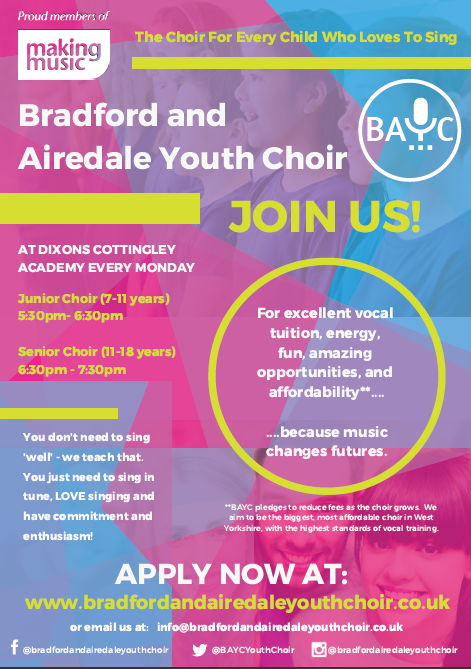 Launch of Ilkley Youth Choir! 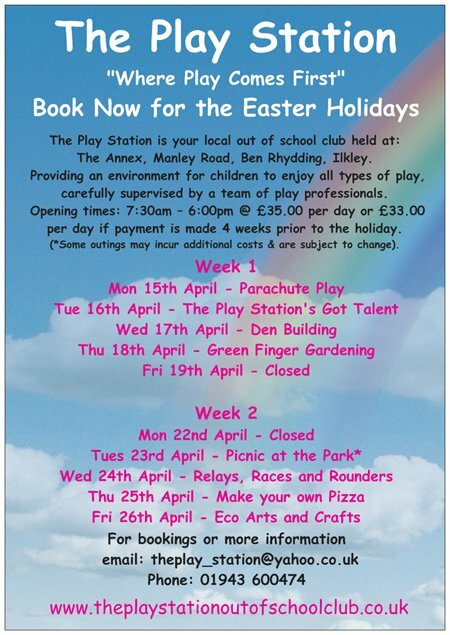 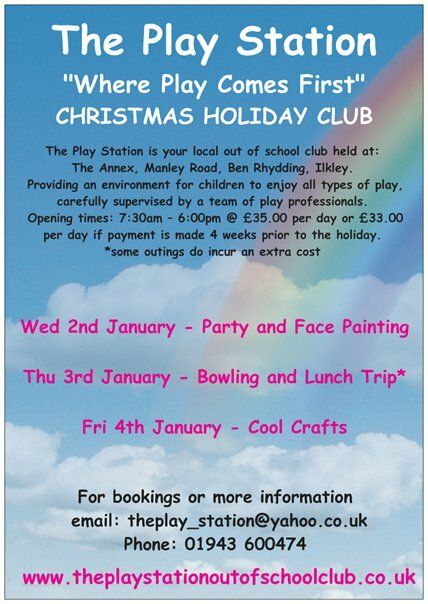 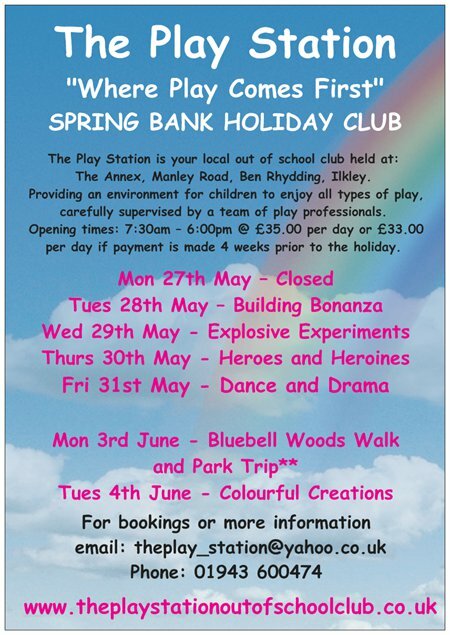 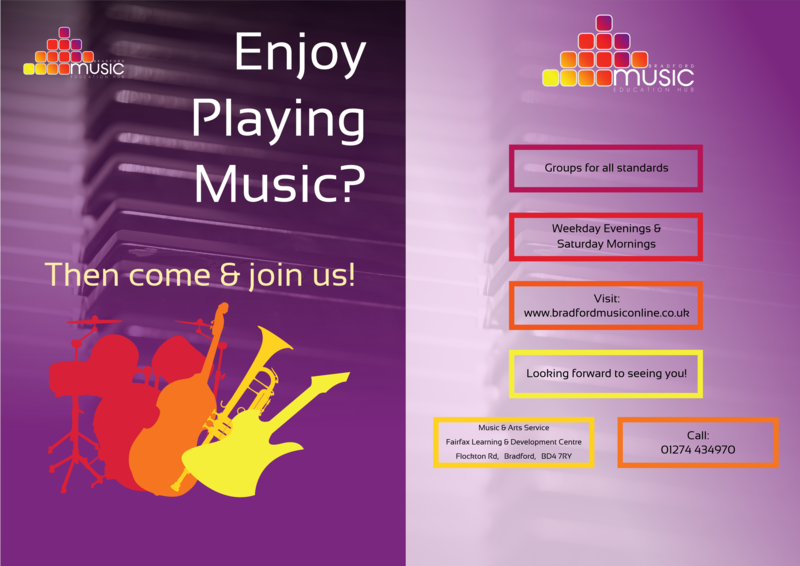 The Play Station Easter Holidays – Book now!